5/8" wide black ribbon with white stitching. 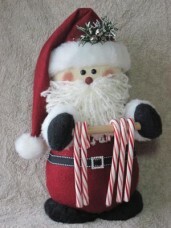 Great for making Santa belts!!! Sold by the yard.